I'm alive! Megan was just saying the other day that we just haven't been able to catch a break recently. I suppose that's life with two little kids. In the past month, we've all been sick. Megan had a sinus infection for about a month, and I had one for two weeks. The boys had colds, and Weston eventually developed an ear infection. Fortunately, now that he has tubes, the infection is easily treated with drops. I spent last Sunday afternoon at the Delaware Preservation Parks Deer Haven Preserve photographing birds and staffing the nature center. There's a small stump about two feet away from the window glass that makes a wonderful way to see small birds close-up. Up until the Cooper's hawk made an appearance, this white-breasted nuthatch kept coming for more sunflower seeds. If you haven't visited Deer Haven Preserve, it's a great place to watch and photograph feeder birds. Hope things calm down and all stay well Tom. Been that kind of winter for us too. 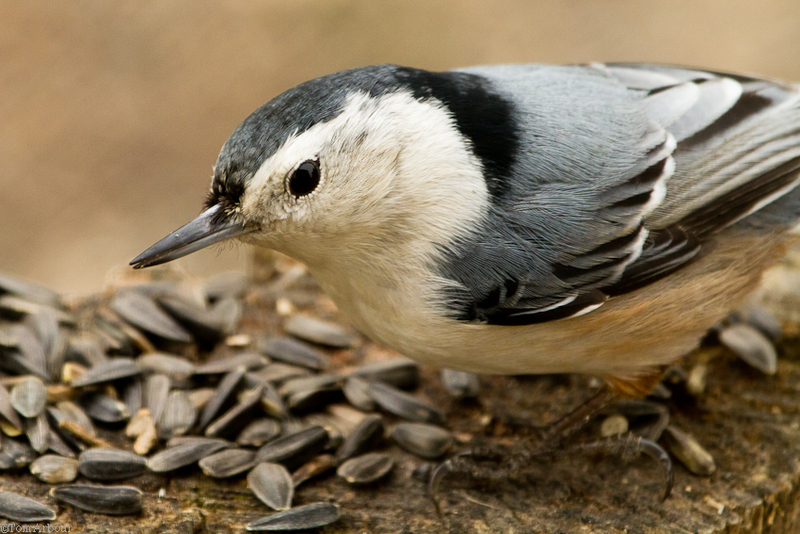 Great capture of the nuthatch. Thanks Dan. I think we are finally back to normal, health wise, (there is no such things as normal! 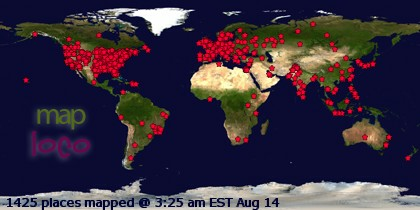 ), and hopefully we stay that way for a while!